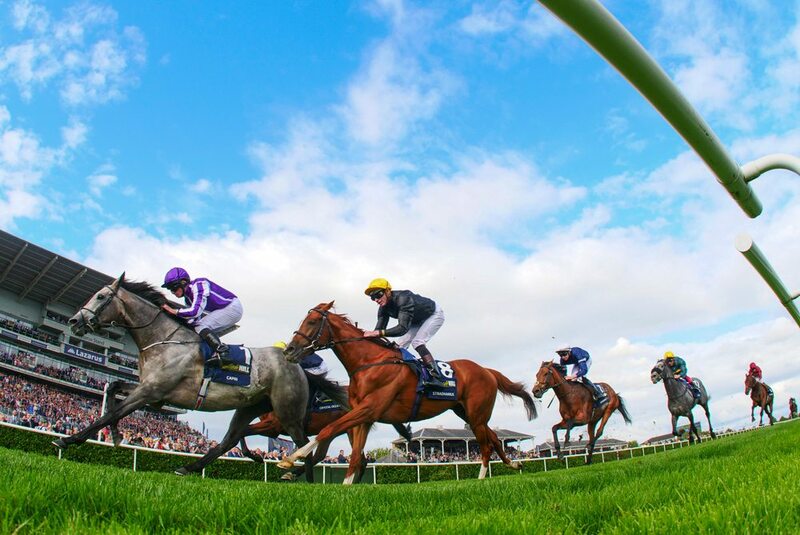 Last year’s Irish Derby and English St Leger winner Capri may begin his season at Naas on Sunday 8th March, in the Group 3 Toals.com Bookmakers Alleged Stakes on Family Fun Day. Aidan O’Brien’s exciting four-year-old is one of 10 entries for the €63,000 race with O’Brien responsible for four of the potential runners as English Derby runner-up Cliffs Of Moher has also been left in alongside stable companions Yucatan and Clear Skies. The Ralph Beckett-trained Air Pilot is also included on the list of 10 following his impressive victory in the race last year and fresh from landing Group 3 honours already this season in France. Highly rated filly Beautiful Morning is another notable inclusion for trainer Jessica Harrington while Tribal Beat and Turret Rocks are Jim Bolger’s possible candidates. Gary Toal from Toals.com Bookmakers said; “Toals are proud to sponsor The Toals.com Bookmakers Alleged Stakes at another great Naas Card. 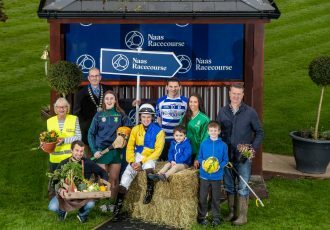 With Irish Racing going from Strength to Strength we are delighted to be in partnership with the Newlook Naas. Its Integral to where we see Toals.com in the present and in the future. With it being "Naas Family Day" it’s perfect as Toals is a family run business since 1932 and has always been proud of its community links and family ethos." 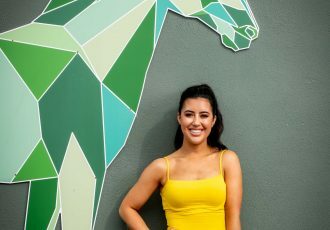 A high class card on Sunday also features the Group 3 Gladness Stakes and off the track there will be plenty of activities as part of Family Fun Day including Pony Rides, Face painting, Bouncing Castles and Wooly Wards Farm. Adult admission is €15 and includes a free bet and Family Admission is just €25 for two adults and Kids go free. To view our hospitality options visit www.naasraceourse.com. Family entertainment begins at 1:00pm and the first race goes to post at 2:10pm. View full list of entries here.